Synthetic Grass & Rubber Surfaces Australia Pty Ltd has earned a reputation as one of the leading artificial grass and rubber wetpour suppliers in Sydney, Australia. This reputation is based on our high quality products, professionalism, on time installation and care throughout and after the project's completion. 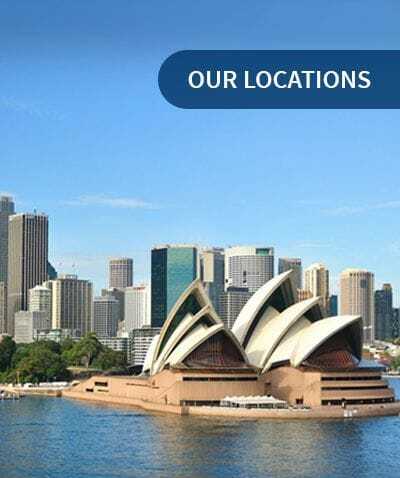 For more than 30 years' our Managing Director, Mark Cunningham and his team located on Sydney's Northern Beaches have been working to bring you the best synthetic grass and rubber flooring solutions for your safety, sporting and leisure requirements. We supply and install our synthetic grass /artificial grass and rubber wetpour throughout New South Wales and the Australian Capital Territory. Our friendly staff ensure a smooth transition from onsite consultation and installation to advising you on the care and maintenance of your playground, sports field or backyard lawn. They have years' of combined experience in providing prompt and efficient service to deliver your project on time and on budget. Our Installers are long-term, fully qualified and accredited. They bring their experience, skill and professionalism to every job. Our range of artificial grass also known as synthetic grass is ideal for the Australian climate. To you, it means no more watering, weeding or mowing. It allows you to keep your sporting area, home or playground looking its very best year round with minimal maintenance required. We are proud to say our rubber flooring is used extensively in schools, child care centres and playground areas. Our rubber wetpour is non-toxic, anti-slip and offer a soft fall safety flooring that complies with the Australian Standard ASNZ 4422:1996. At Synthetic Grass & Rubber Surfaces we provide a safe and exciting play environment using bright colours and unique designs - even 3D animals and shapes!